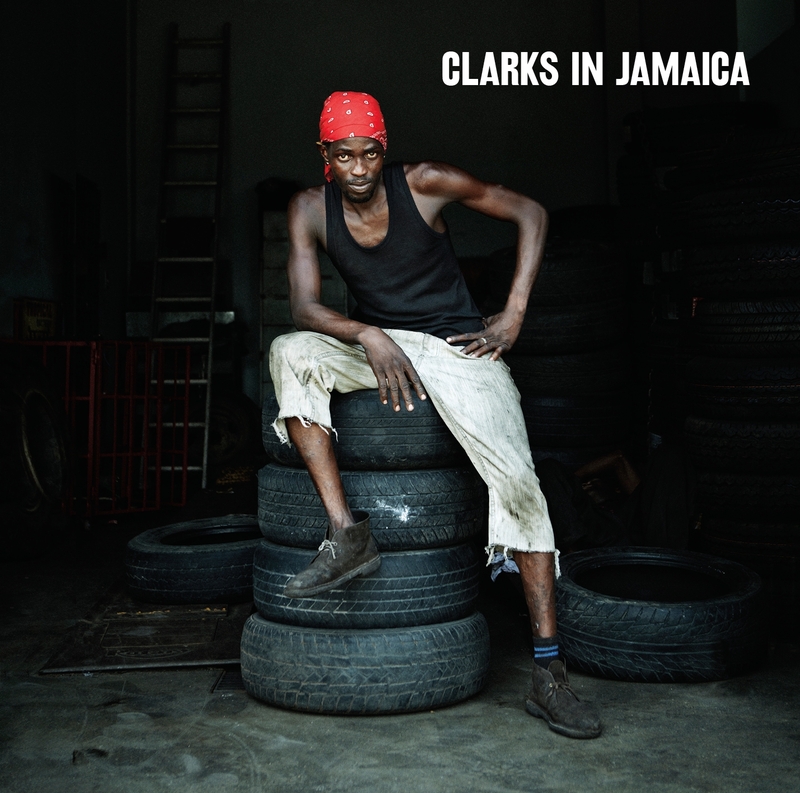 Greensleeves, in conjunction with One Love Books, is proud to present ‘Clarks in Jamaica’ the album tie-in with Al Fingers’ critically acclaimed book of the same name which chronicles the celebrated status of Clarks shoes in Jamaica. Al, who compiled the CD and recently gave a talk on the subject at the V&A says, “Growing up in England I’ve always been fascinated by the Jamaican love of Clarks shoes and the way the brand is referenced within reggae and dancehall music. Vybz Kartel‘s tune ‘Clarks’ brought the phenomenon to many people’s attention in 2010, but the relationship goes back a lot longer, and I wanted to bring attention to that, highlighting the work of artists such as Dillinger and Little John who sang about Clarks many years before.